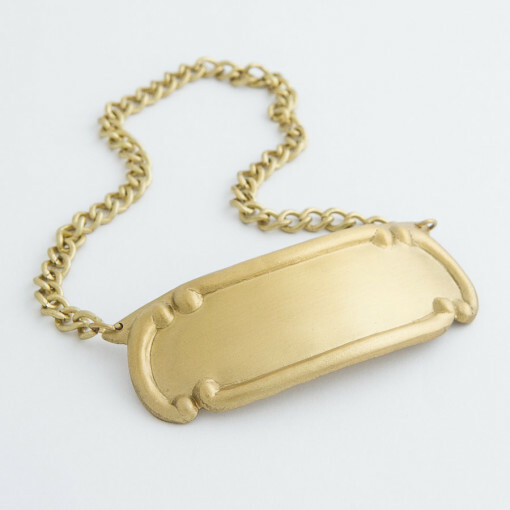 Brushed Bronze Brass Cremation urn medallion tag. 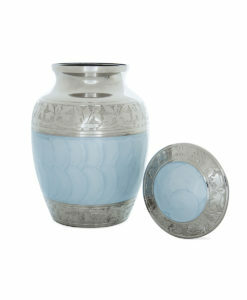 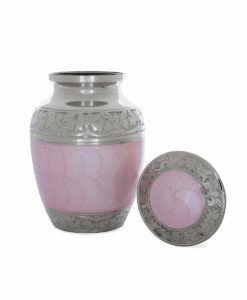 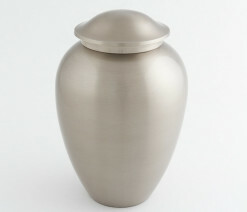 Suitable to sit around the neck of our larger designer urns sized at 8 inches. 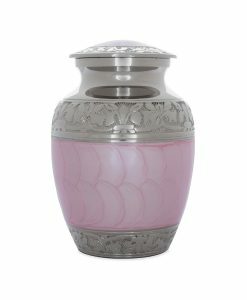 Some of our designer urns and highly decorated and cannot be engraved. 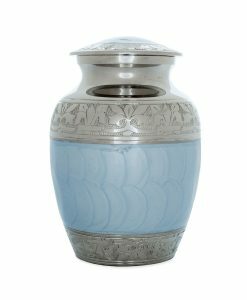 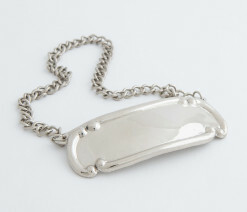 An urn medallion is a suitable alternative.